Fact Sheet 2018-12, May 31, 2018 Background. 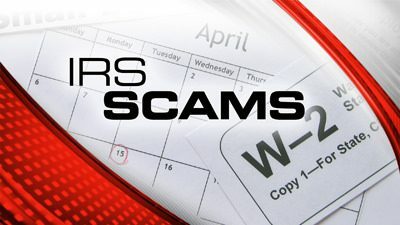 For several years now, IRS has been publishing, in various formats, information and warnings about scams that involve taxpayers and IRS and about how taxpayers can protect themselves from such scams. Ways in which legitimate IRS employees will not contact taxpayers. Here are types of contacts that IRS will not …..
IRS Announces Inflation Adjustments Under New Tax Law The Internal Revenue Service has updated the tax year 2018 annual inflation adjustments to reflect changes from the Tax Cuts and Jobs Act (TCJA). 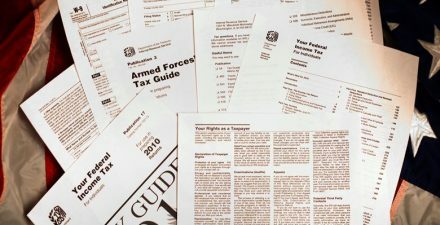 The tax year 2018 adjustments are generally used on tax returns filed in 2019. The tax items affected by TCJA for tax year ….. Regardless of how life changes, one of the biggest hurdles you’ll face in running your own business is to stay on top of your numerous obligations to federal, state, and local tax agencies. A tax headache is only one mistake away, be it a missed payment or filing deadline, an improperly claimed deduction, or incomplete …..
1. If you are caring for a friend, you can deduct their personal exemption. This tax break is for anyone supporting a friend financially. You may be able to deduct your friend’s personal exemption of $3,300 on your own income tax return as long as these requirements are met; (1) You provide more than one ….. 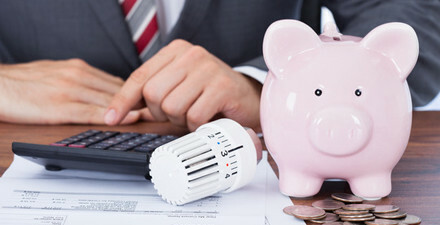 Here are 7 interesting (and fun) ways to save even more income taxes… 1. IRA Funding Trick 2. A Special Retirement Plan 3. Make Your Landlord Pay For Improvements 4. Deduct Home Entertainment Expenses 5. Deduct Holiday Gifts Without Receipts 6. 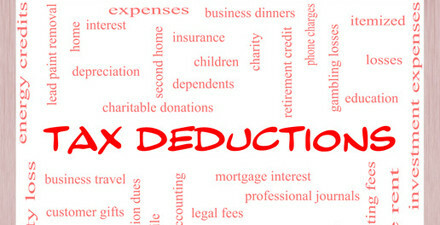 Deduct Your Home Computer 7. Have Your Company Buy You Supper 1. Did you …..
Brenda Stout is Certified Public Accountant and tax professional, bringing over 30 years of experience in management accounting, tax preparation, IRS negotiation, and nonprofit compliance. 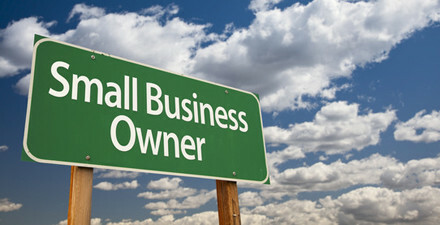 Small business accounting, non-profit organizations, business valuation, succession planning and new business formation. Complete on-site or off-site training and installation/setup of any Quickbooks version. Complete tax preparation, planning and solving tax problems with the IRS. Losing sleep over your taxes? Don't let the IRS haunt your dreams. Call us today to put your taxes to rest. You can have sweet dreams tonight! "Where's my money?" We can help you answer that! We track every cent so you see where your money is going and how to keep it.